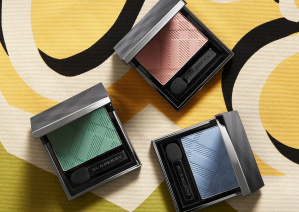 I don’t have a huge amount of detail on Burberry Beauty Spring 2015 but I do have some gorgous pictures! 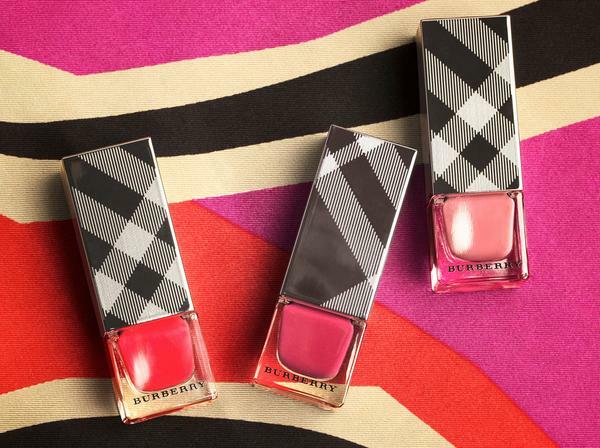 The collection is a mirror of the Burberry SS15 catwalk that incorporated glossy leather, delicate tulle and powder soft suede, with brand new Wet & Dry Silk Shadows (£22.50 each), the Burberry Runway Blush that I blogged a couple of months ago – it’s a gorgeous limited edition, and new Nail Polishes (£15). 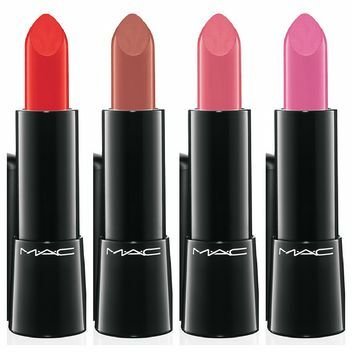 I’m looking at that pastel pink, thinking yes, I need that! 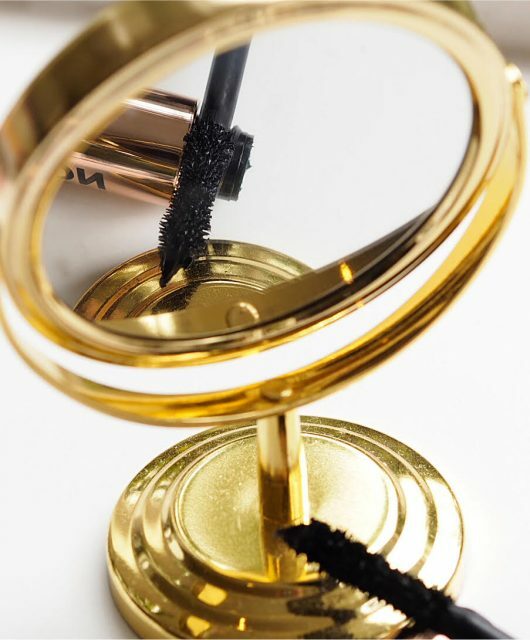 I won’t have samples of the collection until early January – the new shades launch late January so there should be plenty of time to show them properly. 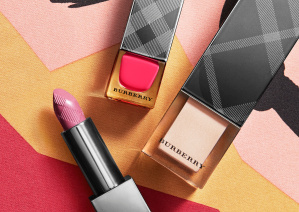 Personally, I think this is the best Burberry collection yet – like, it’s stopped taking itself too seriously and shows a more playful side. Like it. All the colours are so dreamy!! 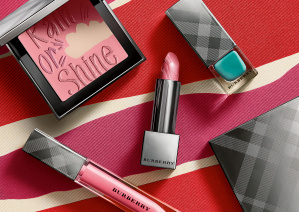 Burberry products are packaged so beautifully! 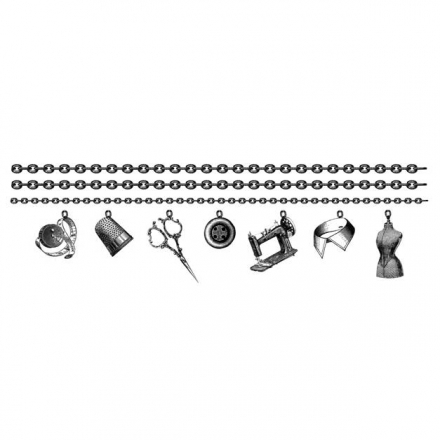 This looks like a great collection. What a gorgeous collection! So pretty and colourful! Lovely indeed! Love the colors and packaging. 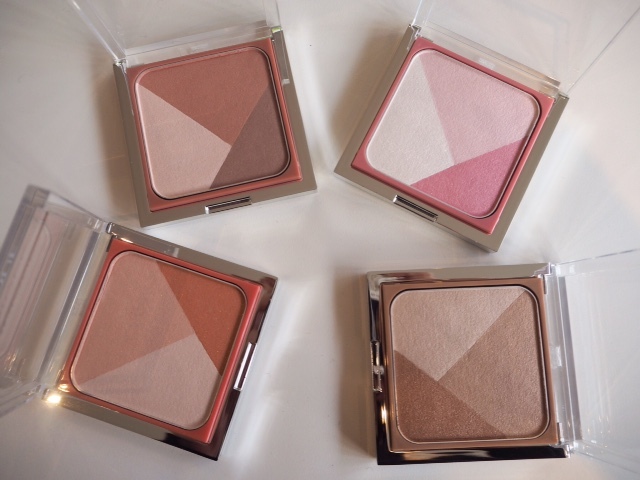 Hope to see swatches of it. 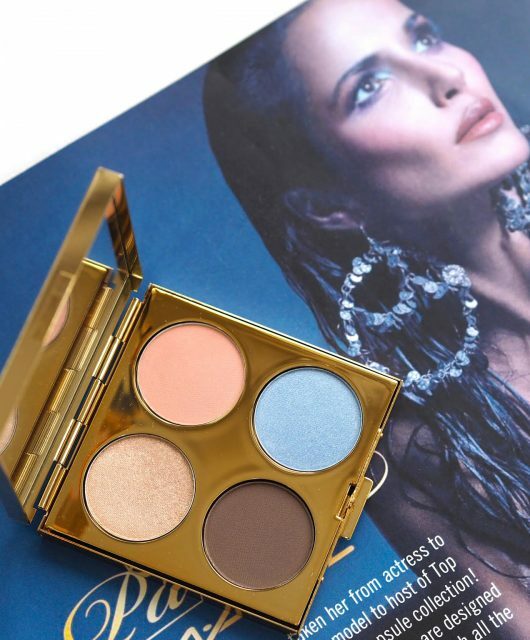 I want the rain or shine palette , too cheekily pretty to use. Very British mentality! I fancy the pastel pink as well! Woah! I think this is one of my favourite Burberry collections that I’ve seen!